Harley-Heaven has skilled and certified Harley-Davidson® mechanics that can help you with your needed Harley-Davidson® service. 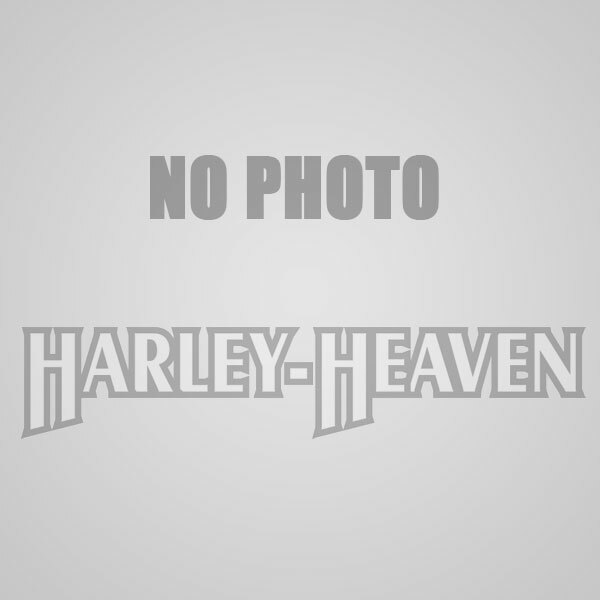 Booking a Harley-Davidson® service with Harley-Heaven is easy. Just fill in the necessary information and choose your preferred Service Centre Location: Melbourne City, Ringwood, Dandenong, Adelaide, Sydney City or Western Sydney. For any questions or queries about Harley-Heaven's Harley-Davidson® service, please give us a call at 03 8340 9440 so we can assist you further or drop by the nearest Harley-Heaven store or showroom. We guarantee you that your Harley-Davidson® motorcycle will get the best treatment possible at the fastest possible time. We all know that with regular maintenance your Harley-Davidson will live longer, perform better, and hold its value, there is no question about that. However, there are a lot of questions about what “regular maintenance” means. Inspect air cleaner, service as required. Inspect brake pad linings and discs for wear. Inspect oil lines and brake system for leaks. Check, adjust the operation of enrichener, throttle control. Inspect fuel valve, lines, and fittings for leaks. Check operation of all electrical equipment & switches. Check battery and clean connections. Change primary chain case lube and clean drain plug. Check and adjust the rear belt. Change transmission lubricant and clean drain plug. Check brake fluid reservoir levels and condition. Lubricate front brake hand lever, throttle control cables, clutch control cables (and hand lever), rear brake pedal bushing (if applicable). Check, adjust operation of enrichener, throttle control. Inspect fuel valve, lines and fittings for leaks. Lubricate hinges, latches – fuel door, tour-pak, saddlebags. Check tightness of all critical fasteners: hand controls, brake system, axle nuts, front fork components, riser and handlebar fasteners. Lubricate and adjust steering head bearings. Clean fuel tank filter screen. Repack rear fork bearings (if applicable). Check tightness of all critical fasteners: hand controls, brake system, axle nuts, front fork components, riser, and handlebar fasteners. Harley-Davidson specifies maintenance requirements as follows. Repeat from 4,000 km interval. Repeat from 8,000 km interval. We strongly recommend that, for most riders, the 2003 and earlier maintenance schedule be followed for ALL year model vehicles! We know that there is never one Harley alike and that your Harley will truly represent you. It’s our mission that we will have you riding out on your Motorcycle from Harley-Heaven that’s been customised to suit your every need. Speak with our Service Advisors about what we can do for you and your Harley. The Harley-Heaven service department is also a licensed smash repair centre. We take the headache out of your insurance claim. We can organise towing, prepare the quote, organise the insurance assessment and carry out the repair to factory standard using genuine H-D parts. The bikes are fully road tested and detailed before pick-up. Harley-Davidson performance is so important to the Harley-Heaven service team. It truly runs in our blood. We have a rich history of producing high performing motorcycles and supporting the Horsepower loving community for Harley-Davidson riders. Purchase any tire from Harley-Heaven, and we’ll fit it on the spot, for FREE. ANY TIRE, ANY BIKE, ANY TIME – That’s our promise. * This is intended to describe in general what is included in each type of maintenance. Requirements vary by model and year. The specific maintenance requirements list for your vehicle is found in your owners manual. Subject to change without notice.